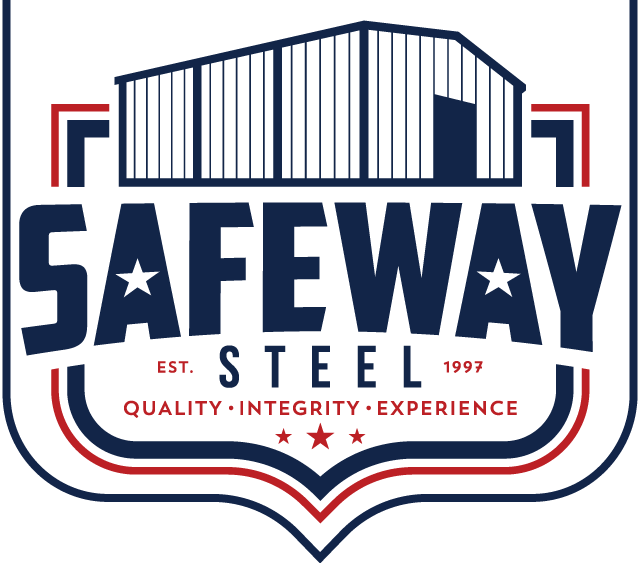 Because each one of Safeway Steel’s buildings is custom it’s important that we get the proper information from you to get you an accurate quote. We don’t need a ton of information to get started, though. Please complete the form below and one of our building specialists will be in touch with you as soon as possible! Reached by dialing their direct extensions at the main menu. For General Purpose Questions and Queries related to a building design or turnkey solution offered by Safeway Steel Buildings INC.
For Inquiries related to SAFEWAY STEEL BUILDINGS INC bidding on a steel building project.